This morning I was reading out of the book of Daniel and a sweet little nugget of truth just jumped out at me! It was an encouragement to me and I wanted to share it with you. Daniel 3 is the story of Shadrach, Meshach, and Abednego. Most people are familiar with the story of King Nebuchadnezzar, the big golden idol he created, and three Jewish friends who refused to bow down and worship it. Most people are also familiar with the story of how the King threw these three into the firey furnace and a fourth man with the appearance of “a son of the gods” delivered them from the fire with out even the smell of smoke on them or a hair on their bodies singed. I love this story for so many reasons, but this morning I thought about it a little differently. This morning my heart picked up on the important message that God is showing us about the value and influence of good and Godly friends. These three men stood strong and untied against a King who wanted them to renounce their God. Their lives were at stake, yet together, they had the courage to stand up for right and truth. We have so much power when we join together with other believers. Matthew 18:19-20 says, “Again, truly I tell you that if two of you on earth agree about anything they ask for, it will be done for them by my Father in heaven. For where two or three gather in my name, there am I with them.” He definitely showed up for these three friends! One of our greatest and most underused weapons are our brothers and sisters in Christ. They are our adversaries who should come along side of us and encourage us to stand strong. Together, we can have such a beautiful influence for God’s kingdom. This morning I am so thankful for the community of believers that God has put me in. They lift me up, strengthen me, encourage me to stand strong for Jesus, no matter what is going on in this world. 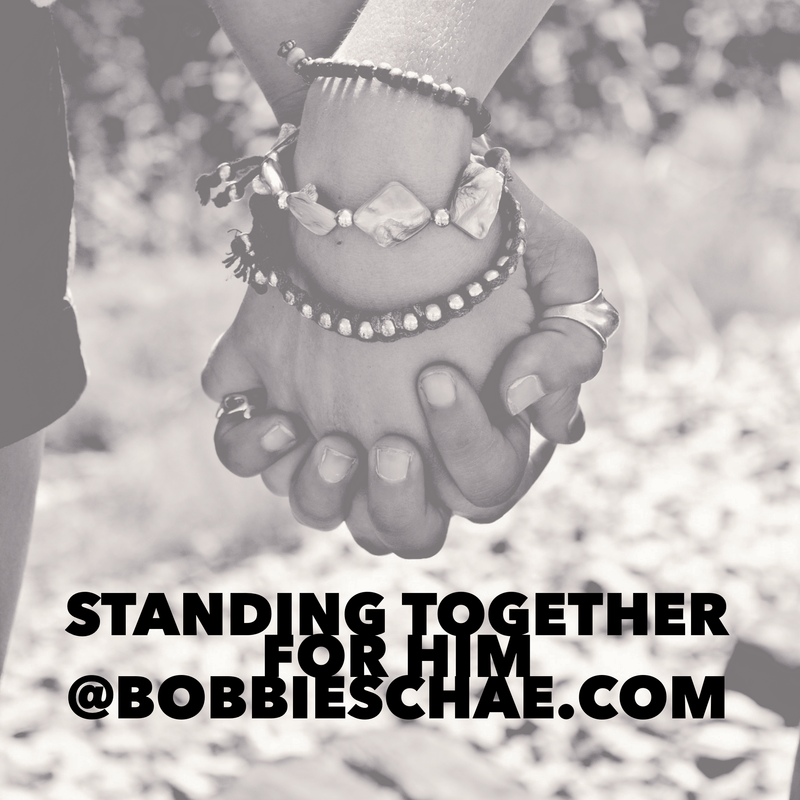 If we all looked at ways to do that for one another, we could be a powerful influence for the kingdom!